normal on Halloween night, hoping to keep it at bay the rest of the year. kale roots was a minor pastime and goats might be lowered down chimneys. spirits and ancestors at night. 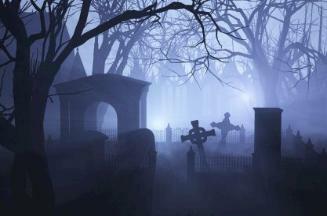 Of course, Halloween precedes the Catholic festivals of All Saints Day on Nov.
Why Is fear a part of Halloween? 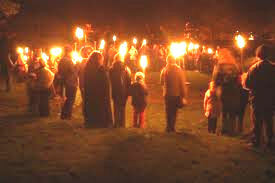 turns can be scary; hence, we have assorted “spooky” Samhain traditions. them, and realize they aren’t so scary after all. natural order prevailed, there was nothing to be afraid of. with courage, imagination and a sense of humor. Rogers, N. Halloween: From Pagan Ritual to Party Night. 2003. Markale, J. Pagan Mysteries of Halloween. 2001.